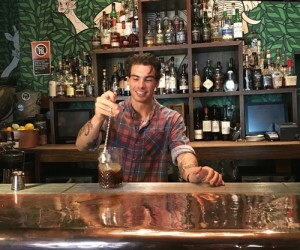 Mikey ‘The Barley Cowboy’ Lowe (Wayward Brewing) and Sean Baxter (Classic Malt Whisky Ambassador) are pairing their hooch for a one night only tasting celebrating Sydney Craft Beer Week 2016. 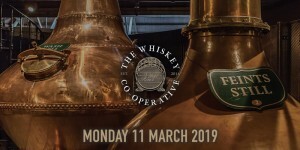 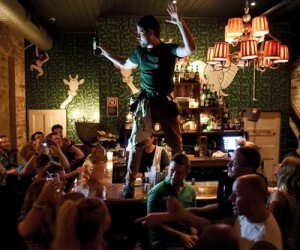 To celebrate the week of St Patrick’s Day, Surry Hills’ whiskey haunt The Wild Rover, in conjunction with The Whiskey Co-Operative, will host the inaugural Irish Whiskey Fair on Monday 13 March to raise funds for Darkness Into Light. 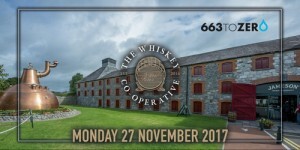 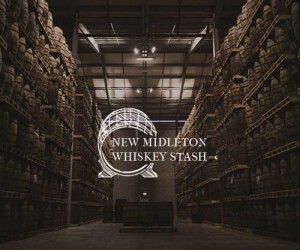 Taste rare whiskey yet to hit the market sent over from Irelands largest distillery. 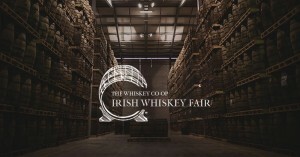 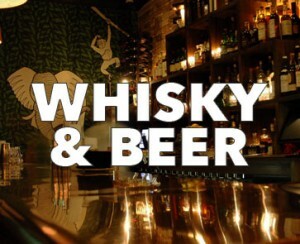 Your jovial Irish/Australian hybrid neighbourhood bar will play host to live music, The Emerald Isle pop trivia night, a whiskey tasting featuring rare whiskies courtesy of New Midleton Distillery, food and drink specials and the inaugural Irish Whiskey Fair. 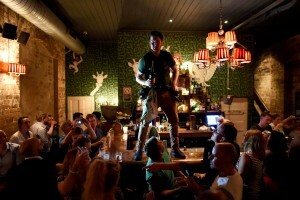 All in the name of the biggest day on the Irish calendar, Paddy’s Day. 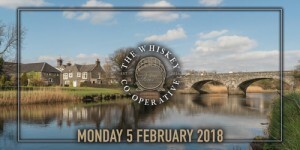 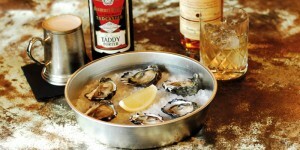 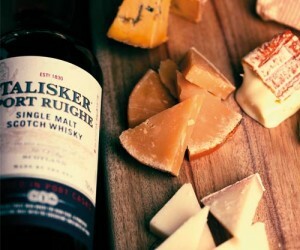 The Wild Rover and their whisky club, The Whiskey Co-Op, are again putting a ‘cool’ twist on your average whisky tasting as part of World Class Cocktail Week. 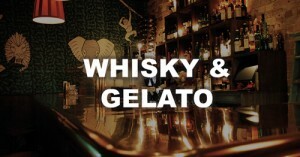 National Whisky Ambassador Simon McGoram and Mr Goaty Gelato are taking over upstairs at ‘The Rover’ for a tasting of artisan gelato paired (and created) with Scotch whisky.